Due to his dyslexia, Richard Branson dropped out of Stowe School in England at the age of 16. He started a national magazine that wasn’t successful but ultimately led to the launch of his record store. 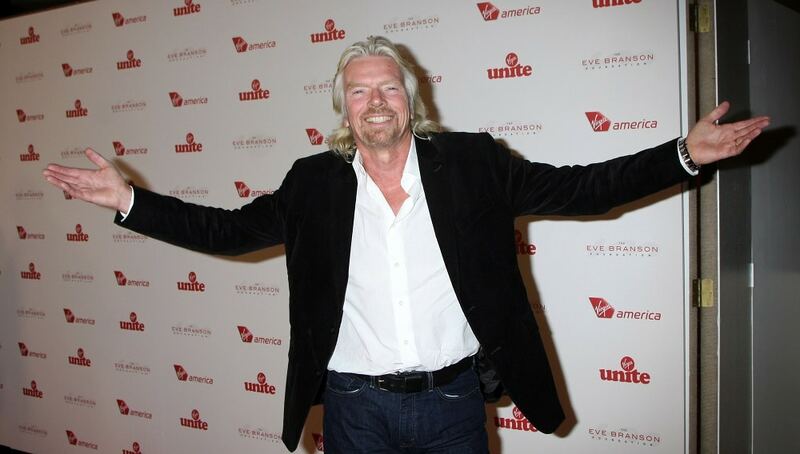 Virgin Records started as a mail-order record business and then Branson opened the first store soon afterward. Ultimately it transformed into Virgin Group, which includes more than 400 companies including Virgin Airways. His net worth is approximately $5 billion.